Belle Isle offers a superior island location only a short walk to Standard SPA, Shops at Sunset Harbour, Lincoln Road or enjoy a scenic stroll down the Venetian Causeway. Easy access to Parks, Publix & Fresh Market. Beautiful views of Biscayne Bay await from your large terrace. 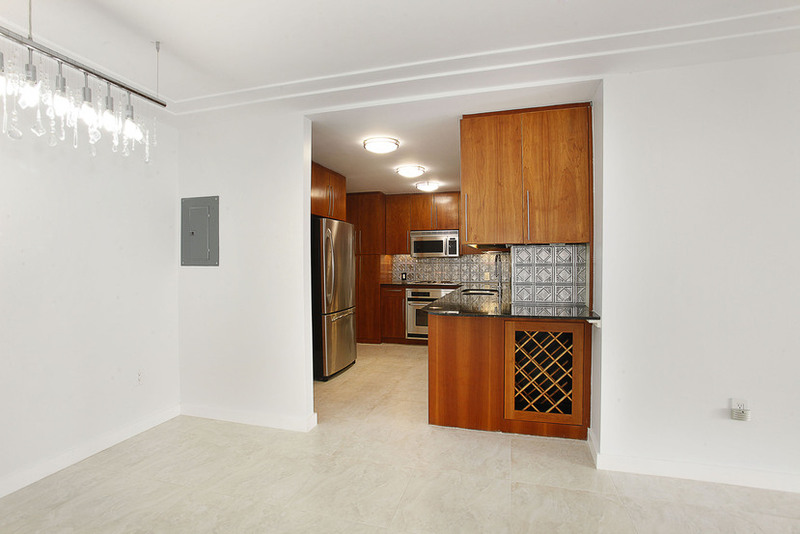 This high floor residence offers a spacious floor plan, renovated kitchen & bathrooms, and tile floors throughout. Amenities: Roof Deck, Bayside Pool, BBQ, Fitness/GYM, Valet, Doorman & more. Welcome home to Costa Brava! Social Media – Stay Connected.